Today it comes with great pleasure to announce our latest partnership with computer hardware giant Cooler Master. Their commitment in driving the Australian esports scene forward is captivating and we’re thrilled at the opportunity to work with them in continuing to make waves. We are extremely excited to be working with a brand as prolific as Cooler Master. They not only hold a strong presence within the gaming scene, but the entire computer hardware space as whole. Their products are what allows us to kit out our players, enabling Dark Sided to reach new heights in Australian esports. Partnering with Cooler Master is only the beginning for a new Dark Sided which we’d love to share more details in future.  As always stay tuned to our social channels for the latest on Dark Sided!